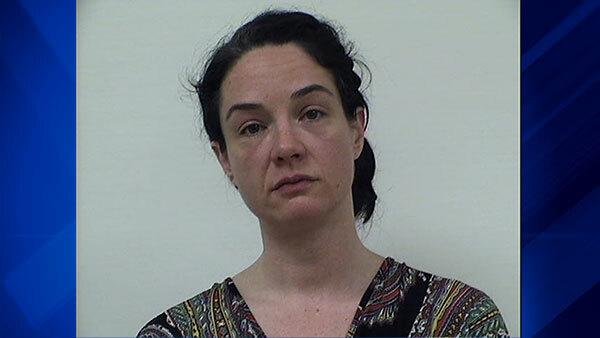 ALGONQUIN, Ill. (WLS) -- A north suburban mother is accused of firing a rifle at a television as her children watched a show. Jennifer Ullery, 40, of Algonquin told police she was upset with how much television her three children were watching. Her children - ages 15, 11 and 6 - were not hurt. They've been temporarily placed with other relatives. Ullery was charged with reckless discharge of a firearm, unlawful possession of a firearm without a FOID card and three counts of endangering the health and safety of a child. She pled not guilty to those charges Tuesday.